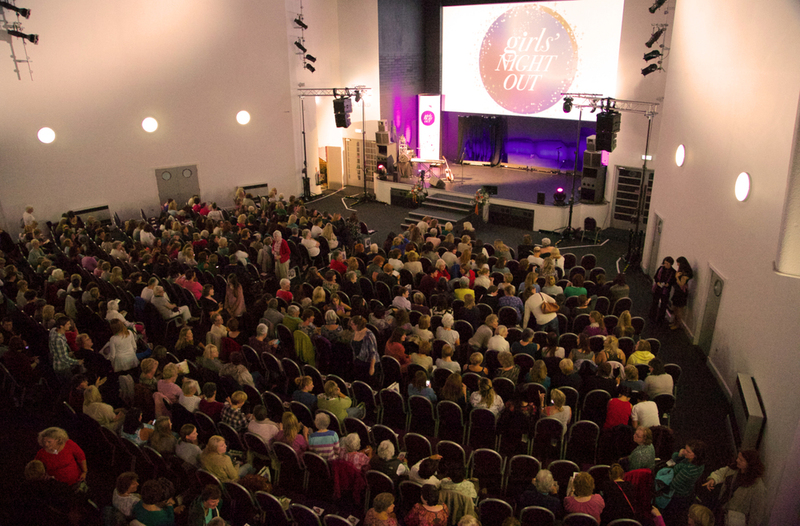 Are you organising a conference and need a flexible and versatile venue? Then look no further than the Lifecentre. With adaptable seating and facilities to accommodate anything from 10 to 1000 delegates, the Lifecentre is a venue for all occasions. Please contact our experienced sales & events team today on 01202 530265 and let us help make your event a success. With a variety of rooms the Lifecentre can accommodate any meeting room requirement. We can provide whiteboards, flip charts, state of the art audio visual equipment and free wifi. We also offer catering for all your refreshment needs including silver service meals. The Lifecentre is a modern and flexible venue which allows you to set up your training sessions how you please. Theatre style or round the table, break-out rooms the choice is yours. We offer fully catered refreshments including silver service. Let our experienced team take away the stress of organising the funeral tea for a loved one. With rooms and facilities to suit any number of guests we will happily create a sympathetic environment and can arrange refreshments for any number of family and friends to suit all budgets.